A rare opportunity to locate your business in a beautifully presented and sympathetically restored prestigious Victorian Mansion, Bowden Hall, Bowden Lane, Marple. 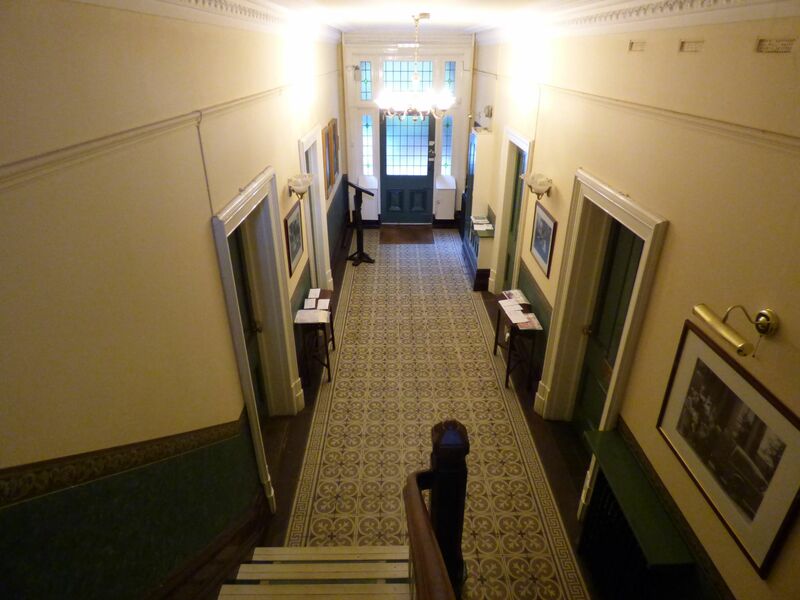 Bowden Hall has been adapted to provide offices whilst retaining its original features and charm and has an imposing entrance hall with chandelier and staircase leading off. The hall itself is situated within pleasant grounds and offers on site car parking facilities together with a high standard of maintenance to both the hall and outside areas. 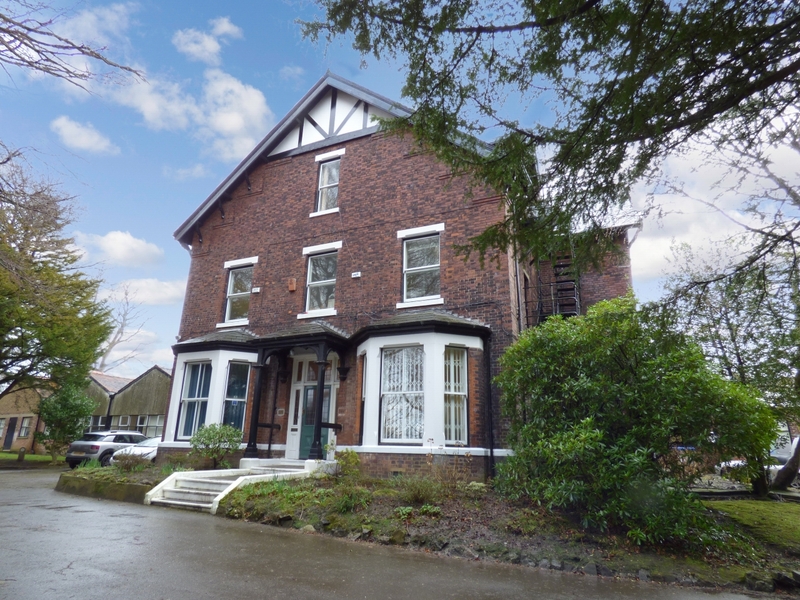 Bowden Hall is set in landscaped gardens and is conveniently located for Marple centre, bus, rail and road links. 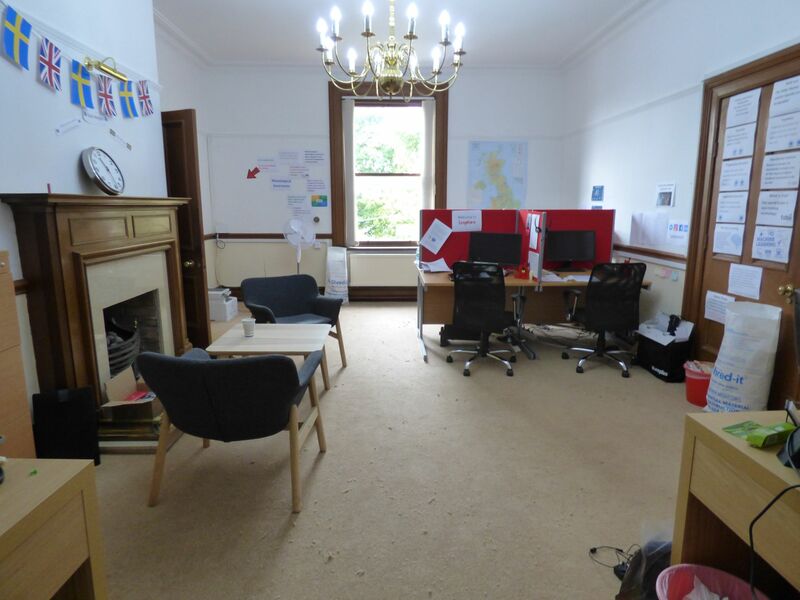 The large office suite that we are offering benefits from allocated parking close to the front doors, first floor location, shower room, kitchen facilities and a large office suite with grand fire place and period features. Grand period entrance hall leading to stair case and all the offices. A larger than average executive office suite, with tall window to the side aspect, period features including ornate coving to the ceiling, picture rail, dado rail and deep skirting boards. Ceiling light point, two wall light points, two radiators and a grand fire place, with ornate wooden mantel and surround, marble back and hearth and brick inner set to an ornamental basket grate. The kitchen has been fitted with a matching range of wall and base level units, complimented further by roll top working surfaces that incorporate the stainless steel sink and drainer unit with hot and cold taps and tiled splash backs. 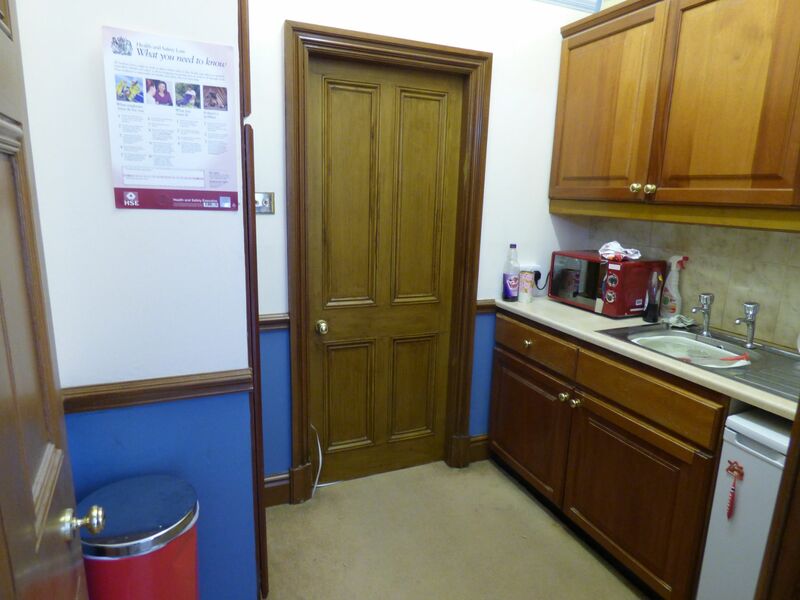 There is an under counter fridge, power points, dado rail, picture rail, coving to the ceiling and a storage cupboard. 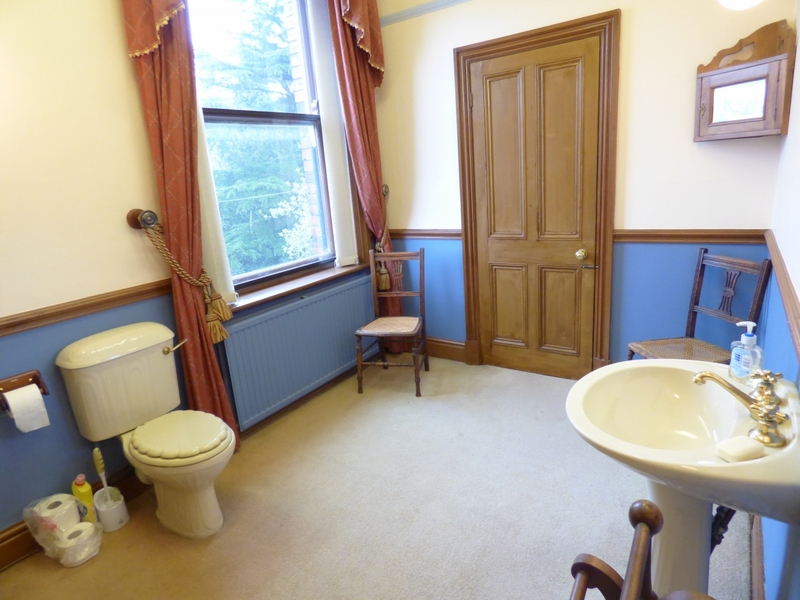 With tall window to the side aspect, the shower room has been fitted with a period style suite comprising of a shower cubicle with tiled walls, pedestal wash hand basin and WC. Radiator, coving to the ceiling, picture rail, dado rail, shaver socket, ceiling strip light and three wall light points. There is then a large walk in storage cupboard housing the hot water tank. 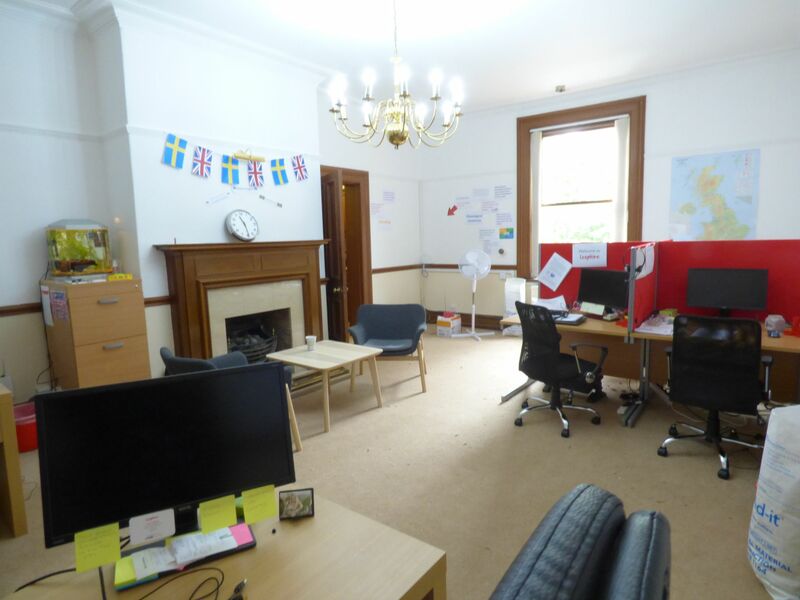 The offices benefit from central heating, electric power points and also the use of a shared kitchen on the first floor and WC's on the ground and first floors. Car parking is allocated within the private grounds. Suite 7 benefits from a parking space close to the main entrance of the building. The property has a communal security alarm system. 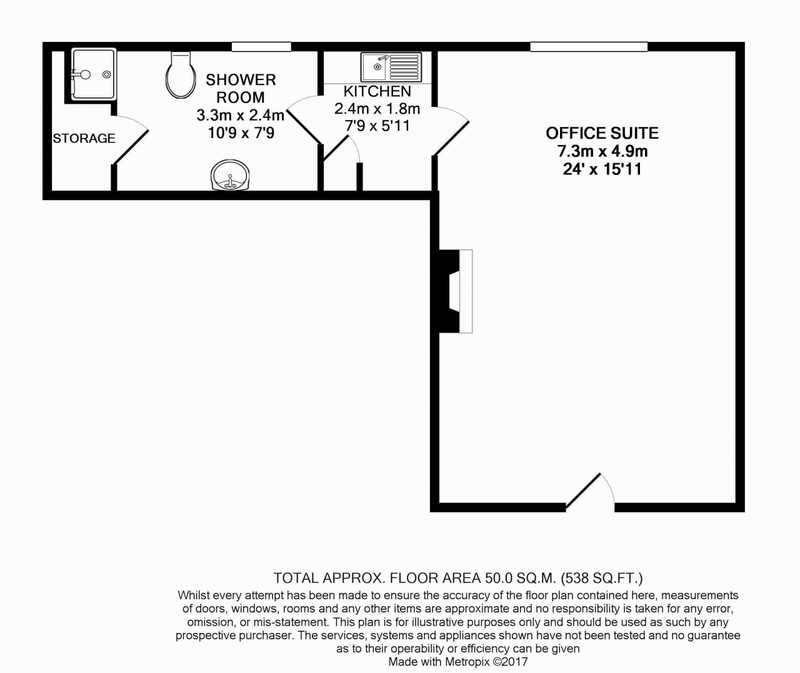 A three year full repairing and insuring lease, subject to rent review after this period. The landlord recharges electricity, building insurance, heating and water rates on a proportional basis at cost, and levies a service charge to cover cleaning, maintenance of the fire and burglar alarms, fire extinguishers and a sinking fund for maintenance of the building and the grounds for redecoration of the building/common areas. The incoming tenant will be responsible for the Landlords reasonable legal costs incurred in the transactional. All prices and rentals are subject to VAT.